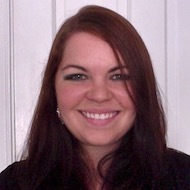 Emily is a freelance healthcare writer, content marketer, and independent author native to Northwest Ohio. She has a passion for the topics of mental health, psychology, and personalities. When she's not writing, she enjoys cooking, running to embarrassing music, road trips, and exploring historic sites. Find her at emjwriter.com.